Executive Director Recognition: To achieve executive director recognition, associates must have 50 organizational sales each month. This special group of individuals was honored with a formal dinner gala and event including special guest speaker J.C. Watts Jr., president and CEO of non-profit Feed the Children and also founder and chairman of the J.C. Watts Companies, a multi-industry holding company headquartered in Washington, DC, with operations in Texas, Oklahoma and South Korea. Mr. Watts served in the U.S. House of Representatives from 1995 to 2003, representing Oklahoma’s 4th Congressional District. 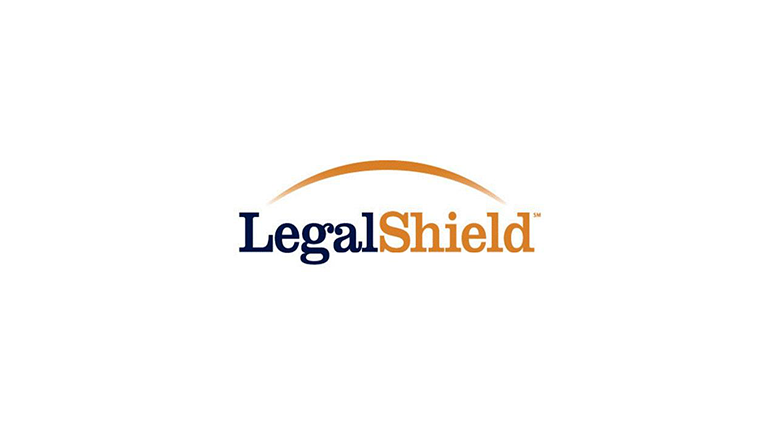 Be the first to comment on "LegalShield Honors More Than 600 Associates at its Annual International Convention"